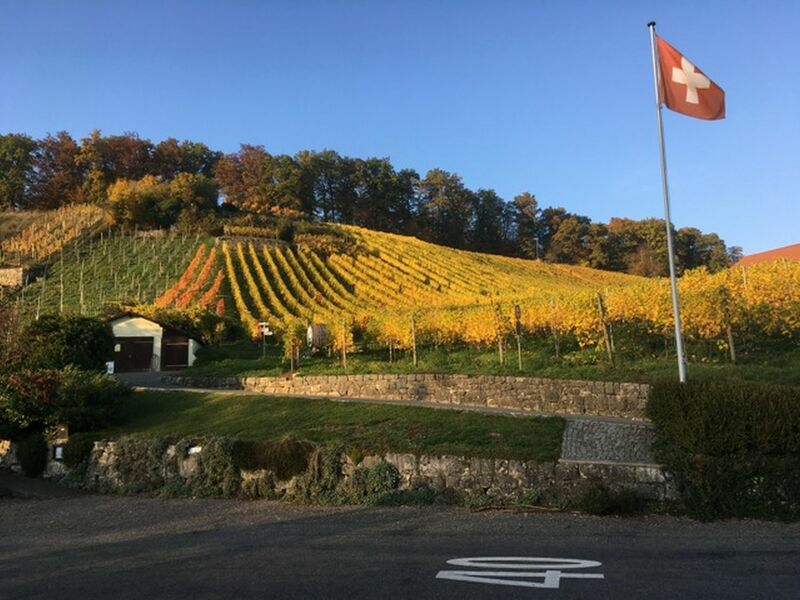 As one of the leading wine producers in the Basel region, Siebe Dupf Kellerei AG offers a range of exquisite wines—produced locally, of course—but its shop also has a selection of around 400 wines from other parts of Switzerland and the world's main wine-producing regions. 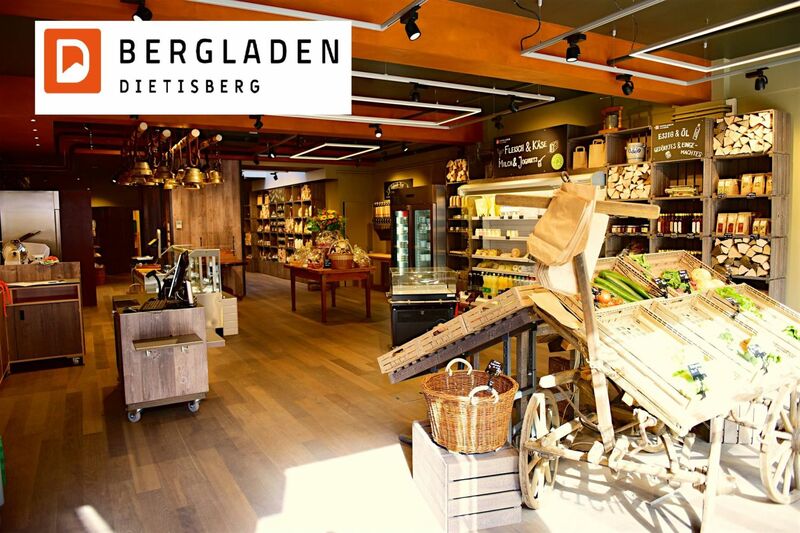 The Bergladen (mountain shop) in Dietisberg, in the heart of Sissach, offers a wide range of homegrown and homemade products from Dietisberg and other local producers. 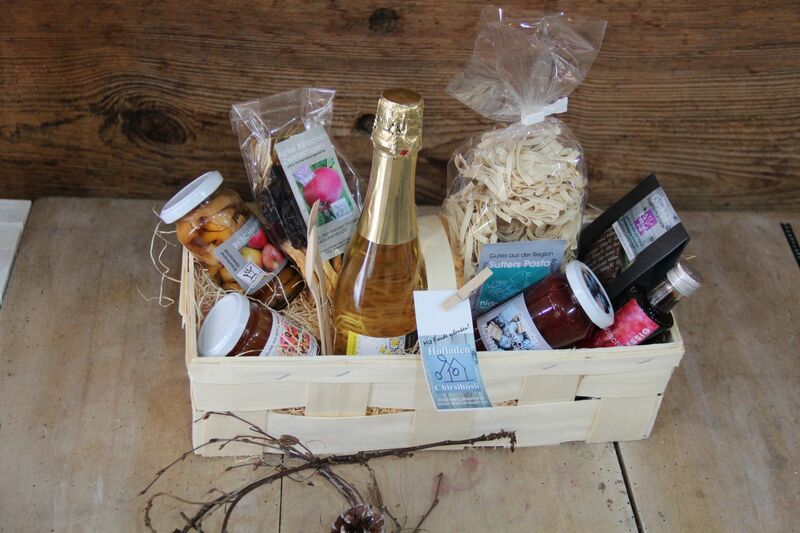 Tickle your taste buds with old favourites and new delicacies from the local area. 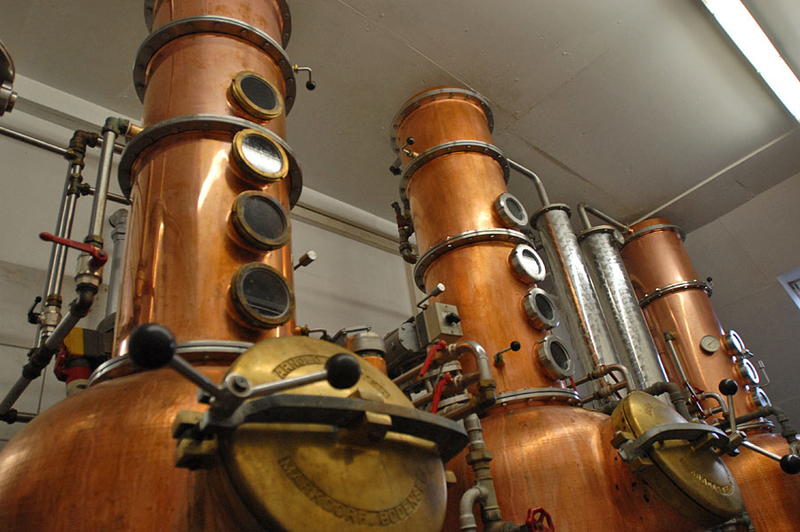 Practically every year, the Zuber distillery in Arisdorf is awarded various accolades for its fine brandies. 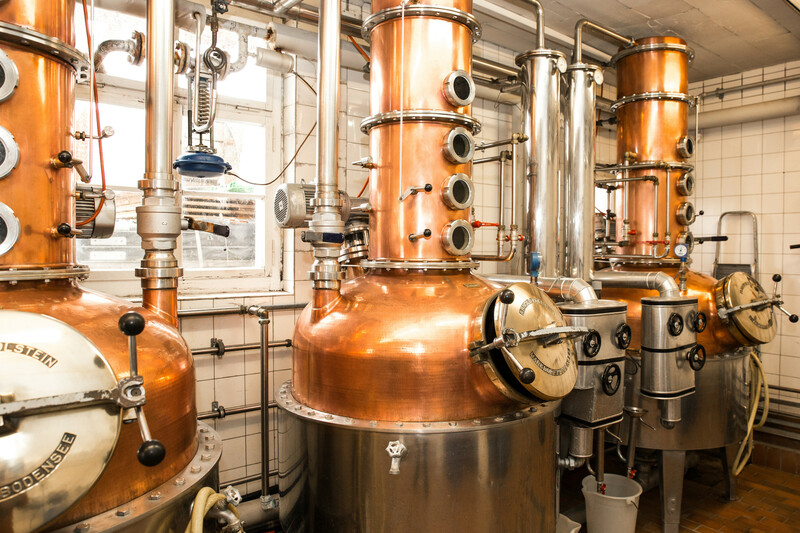 At the Wirz distillery in Reigoldswil, you’ll find more than 15 different spirits in 20 different styles of bottle. 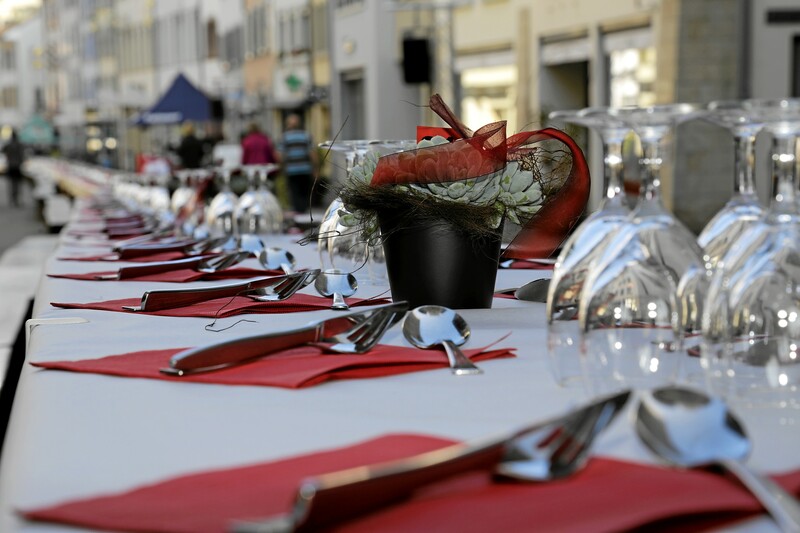 In the Chirsihüsli in Kilchberg you can try: red and rosé cherry wines, lovely liqueurs, various spirits, 100% natural juices, dried fruit, jellies, honey and lots more. A listed company with around 720 shareholders, the Baselbieter brewery’s goal was to give the Basel area its own brewery once again. 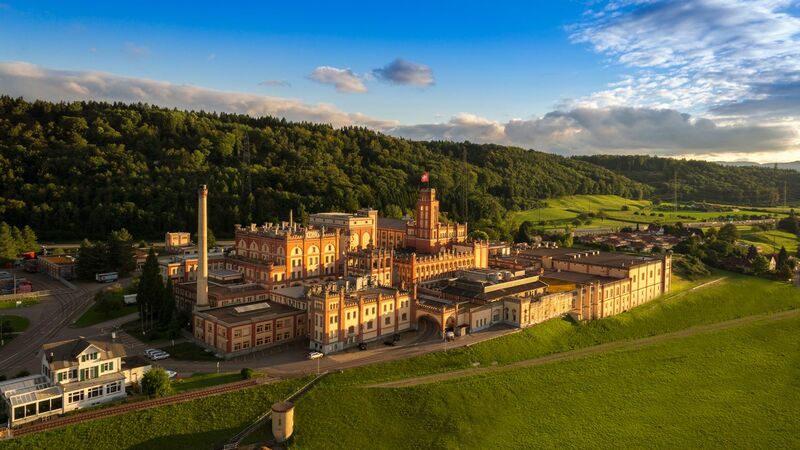 Discover one of the world’s finest breweries. 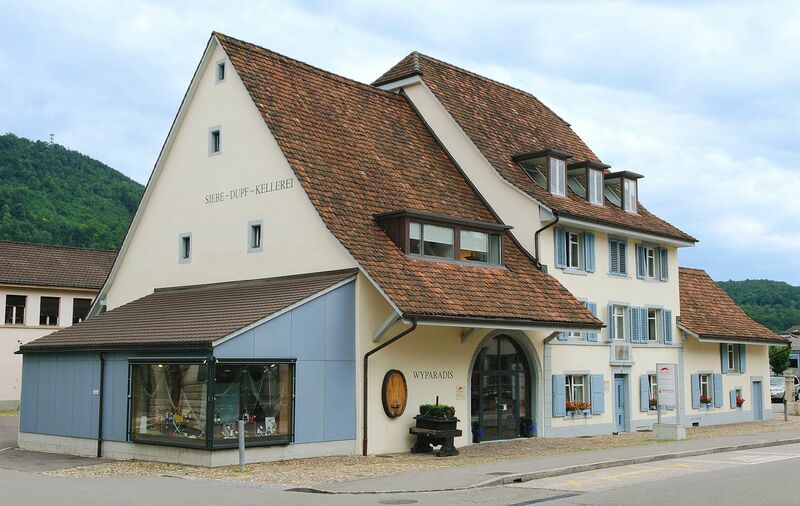 Touring around the Feldschlösschen brewery in Rheinfelden, you’ll discover how beer is brewed in what is probably Switzerland’s most beloved castle. 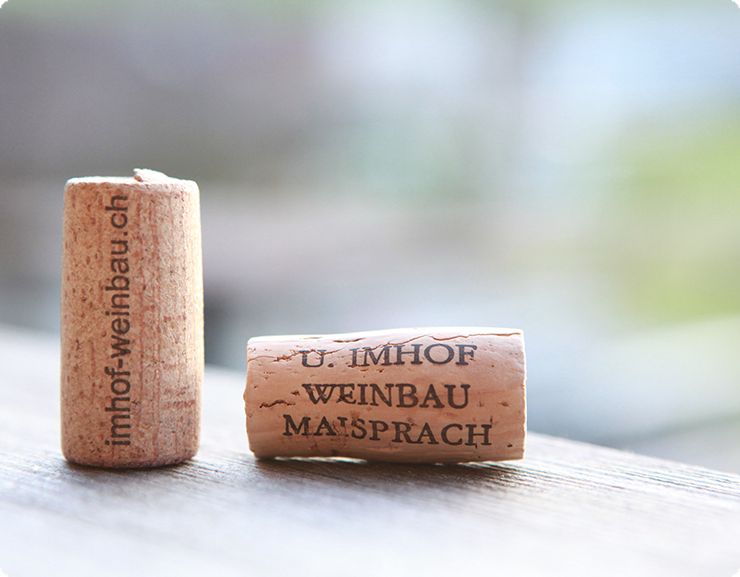 With every sip of Domaine Nussbaumer wine, you are enjoying a true local original—one of a kind for more than 80 years. 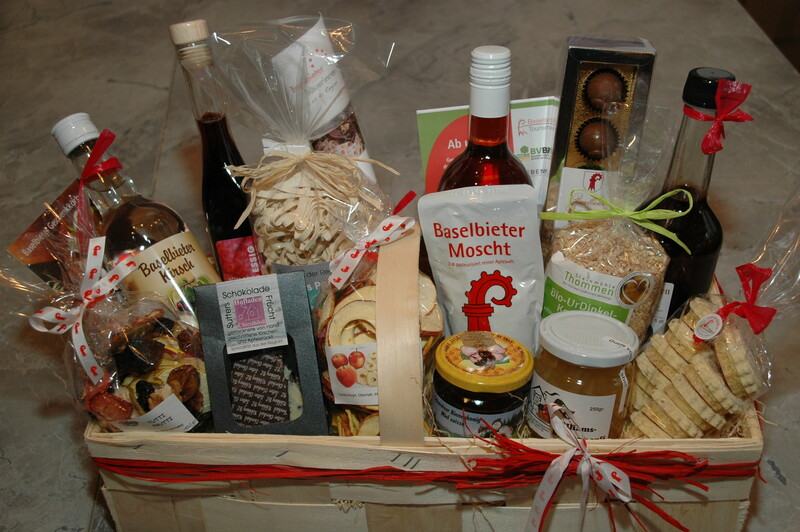 Fine Basel-area wines available directly from the Maisprach winery where they are produced. 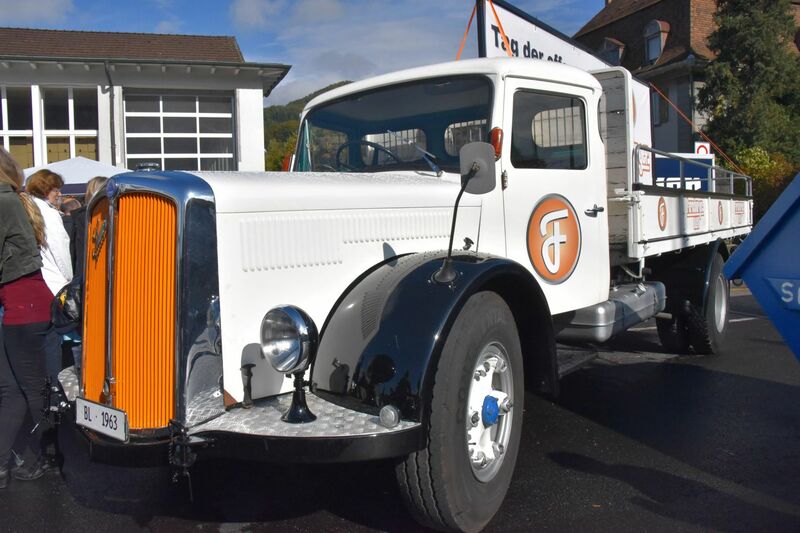 Back in the 19th century, the Farnsburg brewery was brewing beer in Gelterkinden. Today, the beer of the same name is brewed in Sissach.